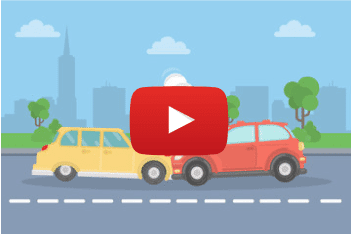 Car Wreckers Brisbane > Car Recycling > What is scrap car? The simple scrap terms we all know for anything that is discarded or need to recycle, termed as scrap. Similarly, for vehicles, not only cars but also trucks, vans, jeep, motorcycle or it can be any portable or stable machine. We consider that particular vehicle as scrap when it is useless or crossed its defined age. Besides, getting benefits from any cars when it is a burden for taking cars that cannot used anymore. The vehicles are also considered as scrap once they finish their life cycle. That means without REGO vehicle treated as scrap or junk. When our the question comes in mind that what is the use of the scrap car? or what after scrapping a vehicle? There are vehicle recyclers that recycle these sort of scrap cars after dismantling them for parts. People search for the junkyard to sell such junk cars, scrap or old vehicles. Have you ever wondered what the world would be like if we did not have clean water to drink or enough air to breathe? The world is taken over by the severe environmental problems taking place in almost every country. The quality of natural resources like air, water, land, and native vegetation is rapidly deteriorating. These environmental problems have many causes, and one of the primary reasons is due to human wastage and neglect. Environmentalists have been harping over the worsening of the environmental conditions for many years now. However, there hardly seems to be any action being taken to improve the present state. People need to realise that it is not just the responsibility of a select few or the various governing bodies to take care of the environment. Since the atmosphere is common to all, everyone must take equal responsibility to improve it. Only then can we even hope for a chance at providing future generations with a safe environment to live? 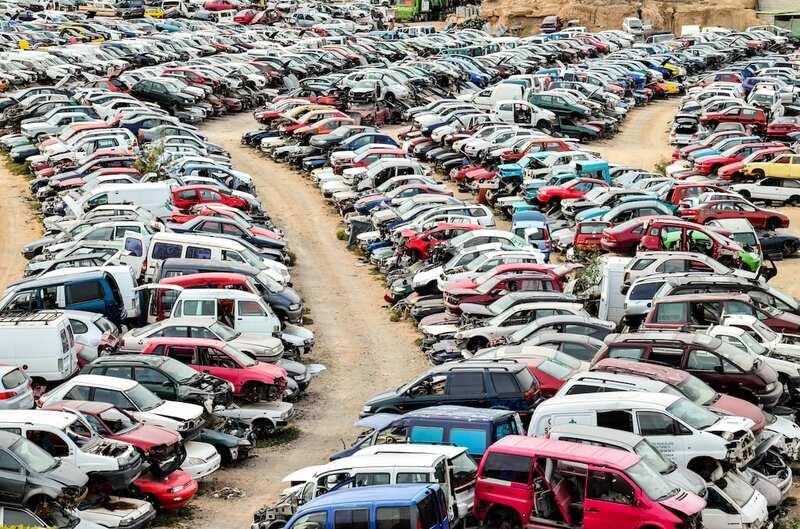 Junkyard is the location where scrap and unwanted cars are to be collect. The place where anybody call to remove unregistered cars, also for used car parts. Junkyard is useful for the used car owners and scrap. It is beneficial for both. If you’ve any vehicle that is unregistered and hasn’t sent to the scrapper so the local road authority can fine you. The wrecking yard is also design for the used car owners to getting some suitably used auto parts at the lowest price. That saves money and time both. Since getting your old and stubborn vehicle repaired time after time is not only a difficult task but also results in light pockets. Similarly, Get rid of that junk through our auto wrecking services. Queensland auto wreckers Brisbane provides you with the best services at your doorstep. 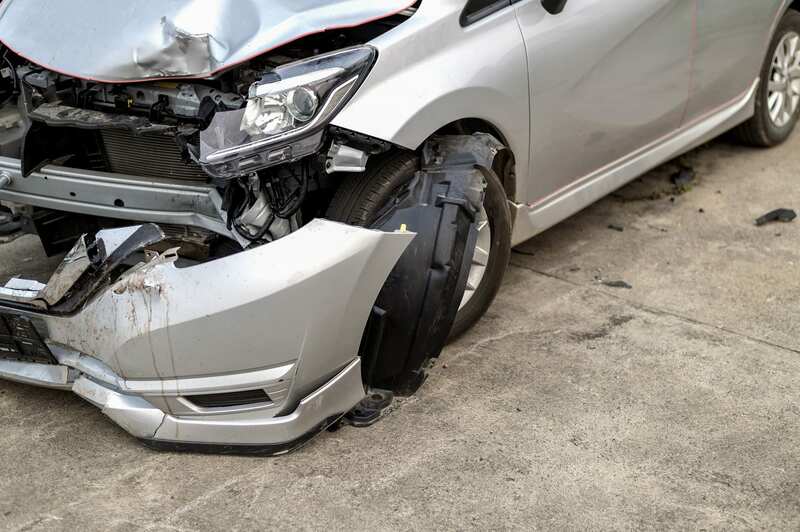 Qld auto wreckers tow your old and damaged vehicles and offer you the best price for it to make sure that you become our returning customers. We not only buy cars, trucks, 4×4 and Ute’s but we also buy car parts from you at the best prices. Prices of around $150 per ton are standard, so your average car is usually worth around $300 to a scrapyard. If you’re being offered scrap prices for a vehicle that has the potential for salvaged parts or even an auction sale, you should negotiate further with the junkyard, or look for additional quotes.